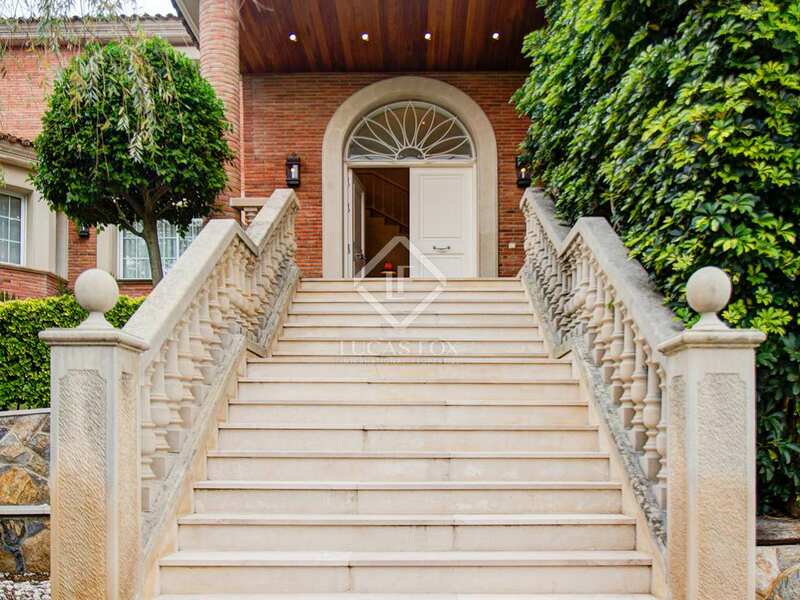 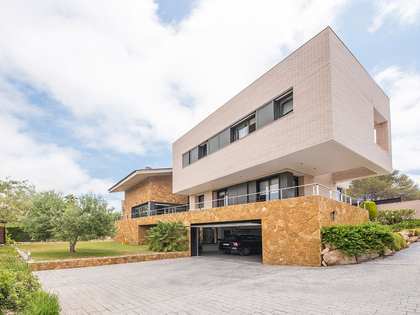 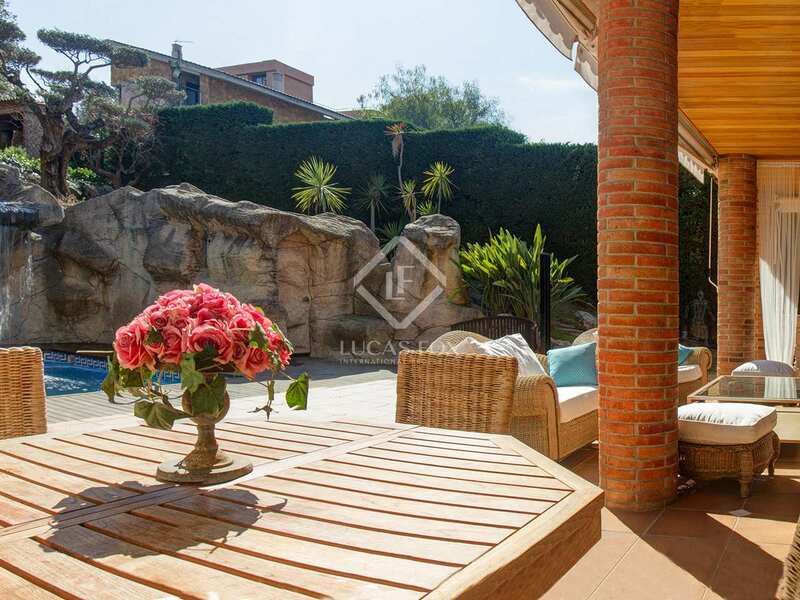 This exclusive villa of 800 m², designed with exquisite detail to satisfy even the most discerning buyer, is located a few metres from the Arrabassada beach and the city, in one of the most select areas of Tarragona. 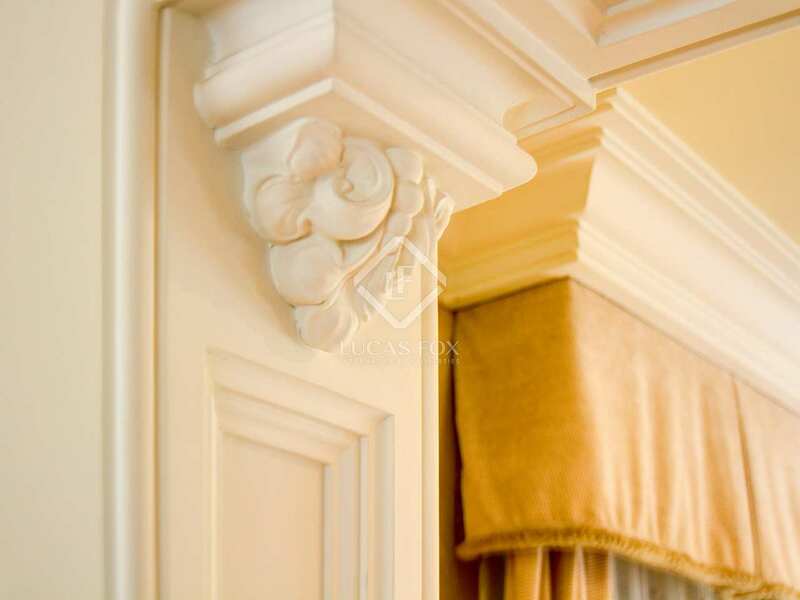 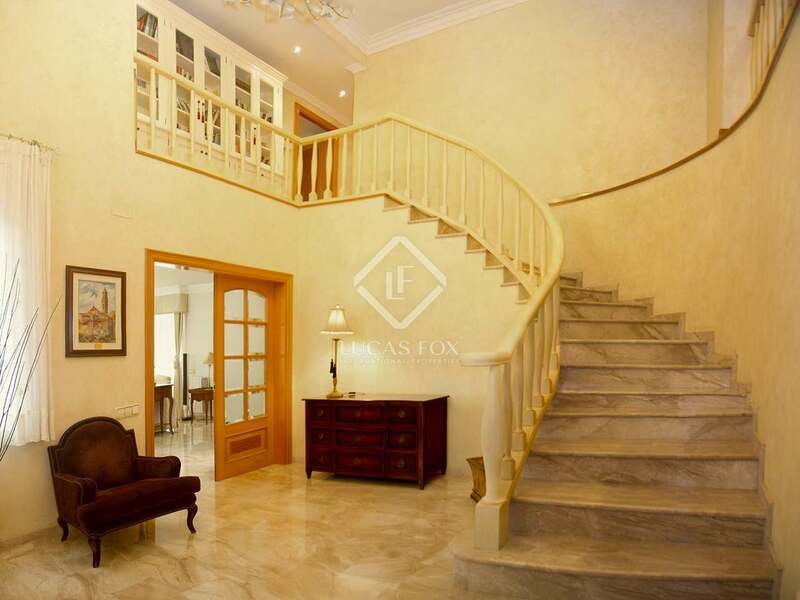 The house has been completed with select, original and luxurious details and is organised over 3 floors plus the basement. 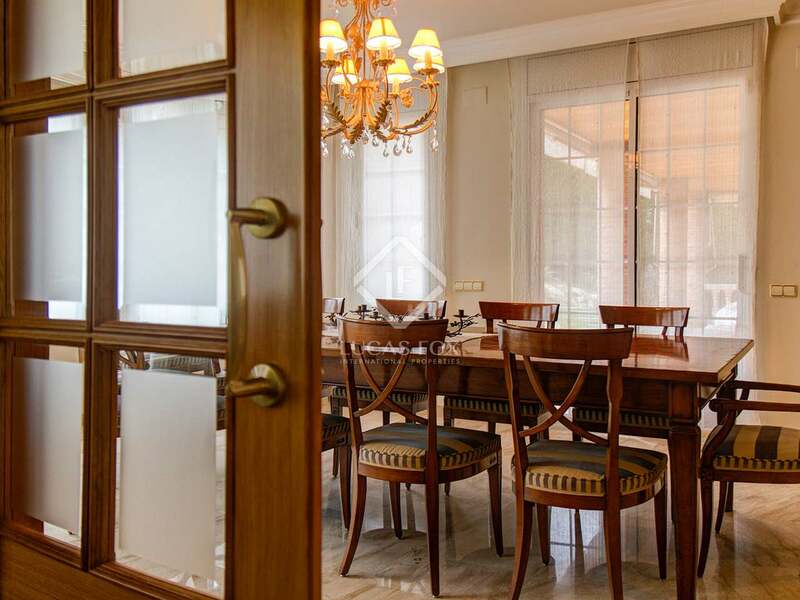 On the ground floor is the service and cleaning rooms, 2 bathrooms, 2 double bedrooms, a large kitchen with an island and dining area for informal meals, the pantry and a laundry room. 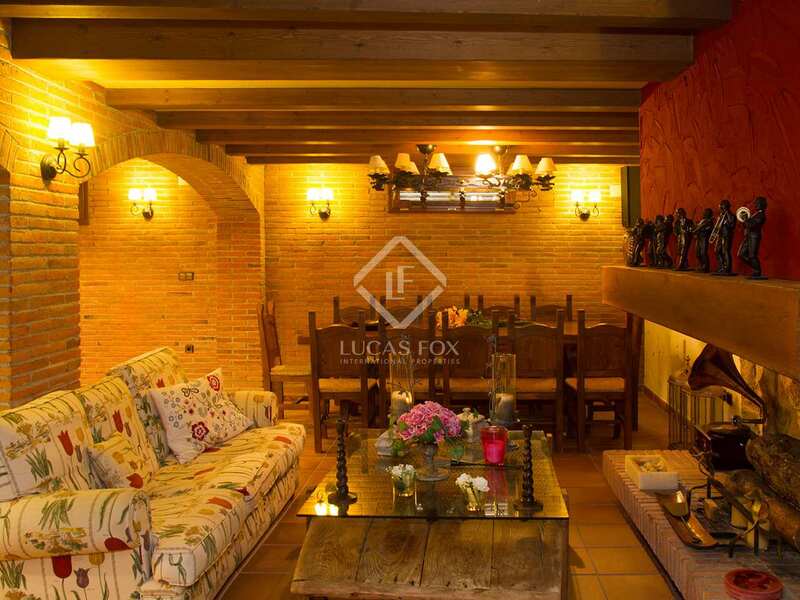 Next we find a large dining room for more than twenty people, a living room with a fireplace and a TV and games room. 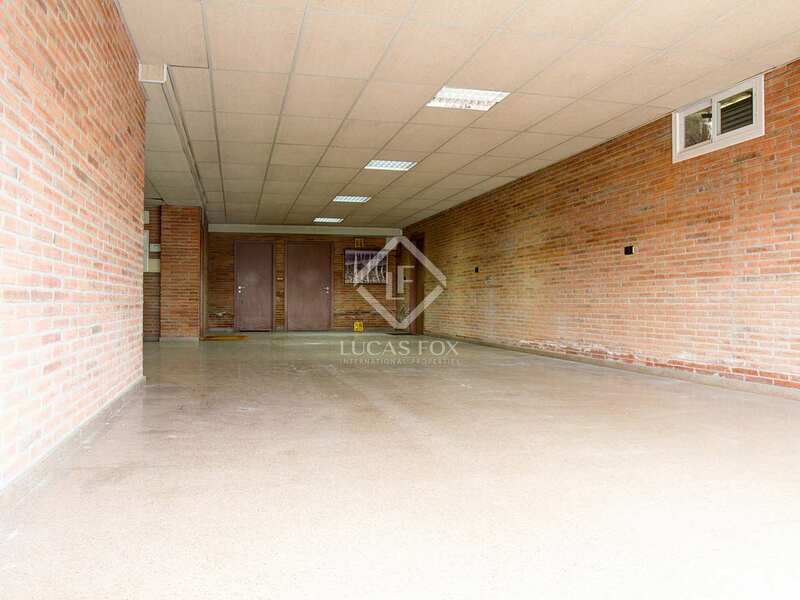 From several rooms on this floor we can also access the outside. 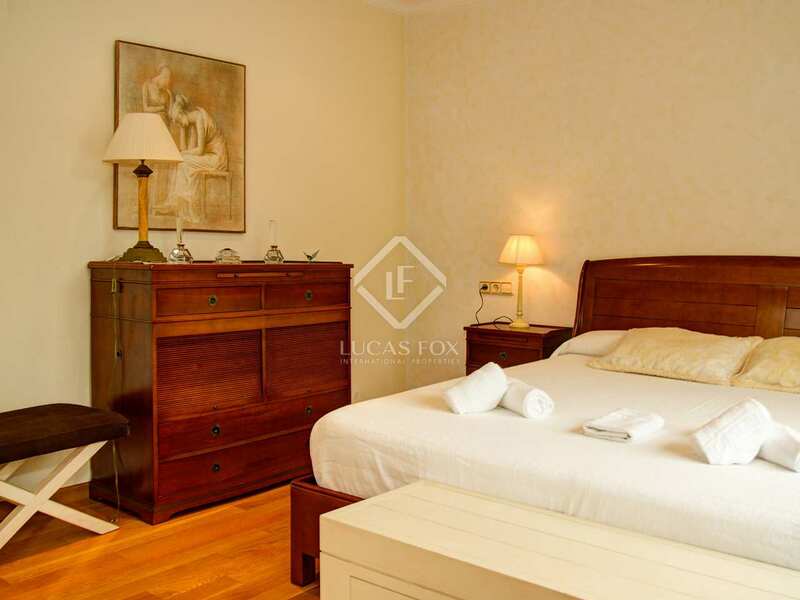 The first floor has 4 double bedrooms with private bathrooms and walk-in closets. 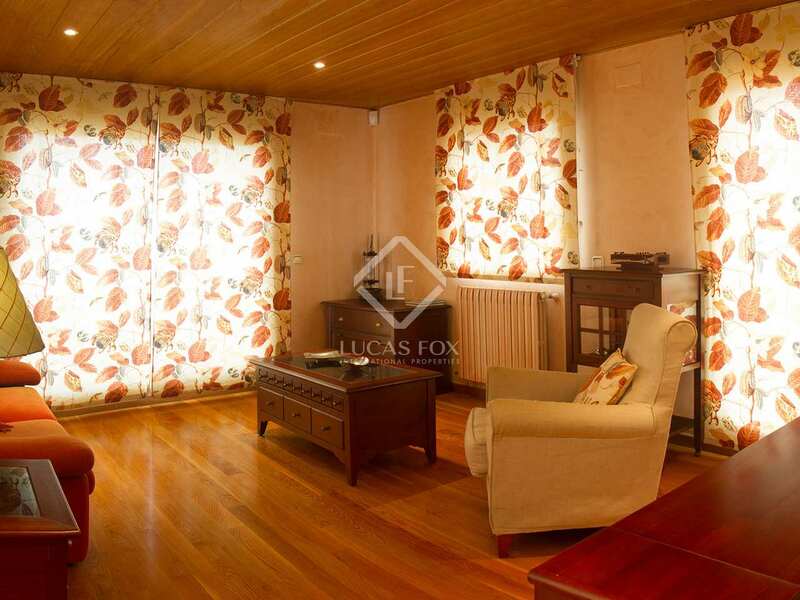 On the second floor we find a library type room with a terrace and views of the city. 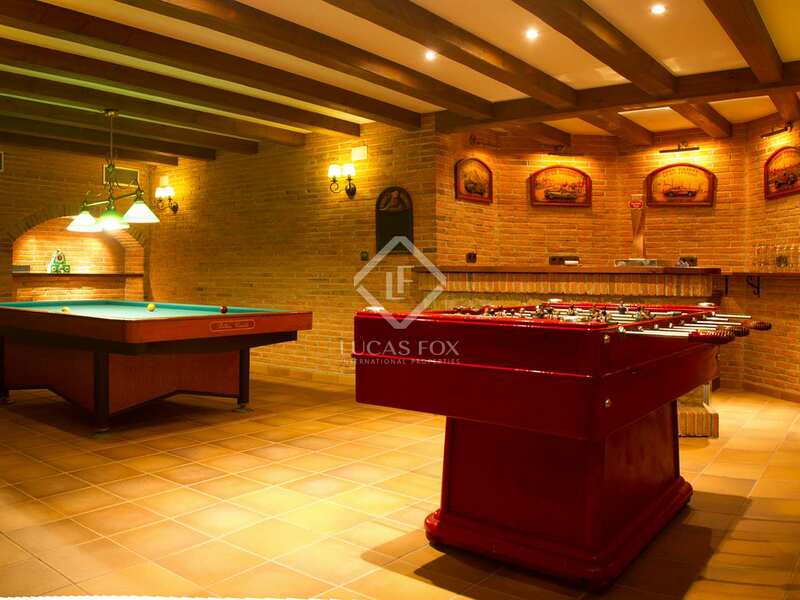 Finally, the basement houses a garage with capacity for 4 vehicles, a cellar with climate control, a gym, a pantry, a machine room and a living room and party room with a fireplace, game tables, billiards and its own fully equipped bar. 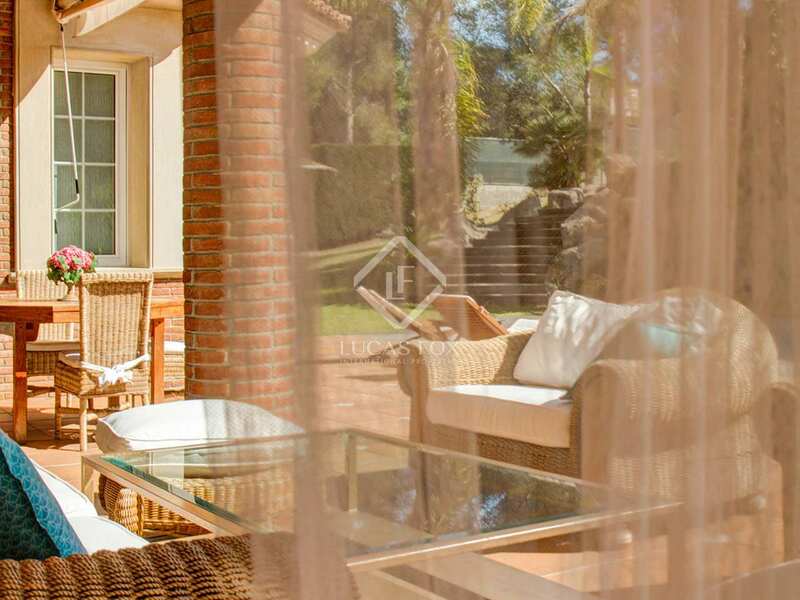 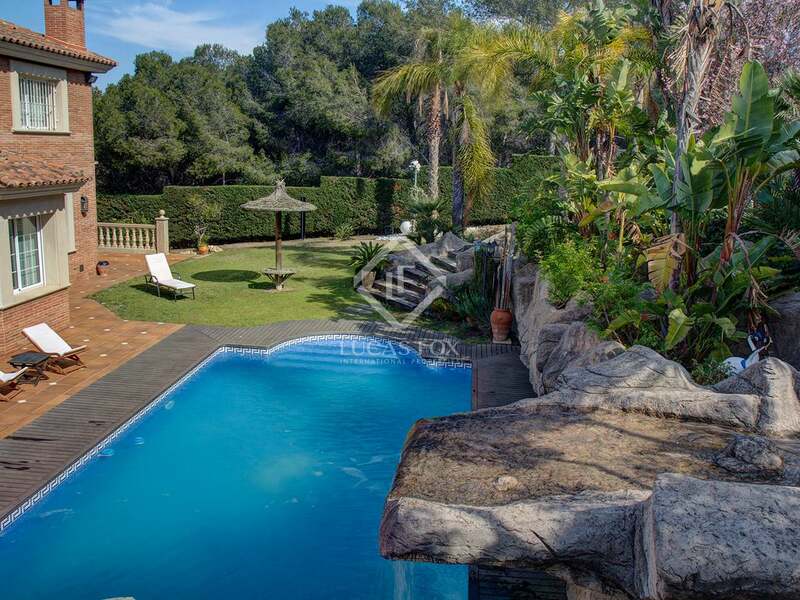 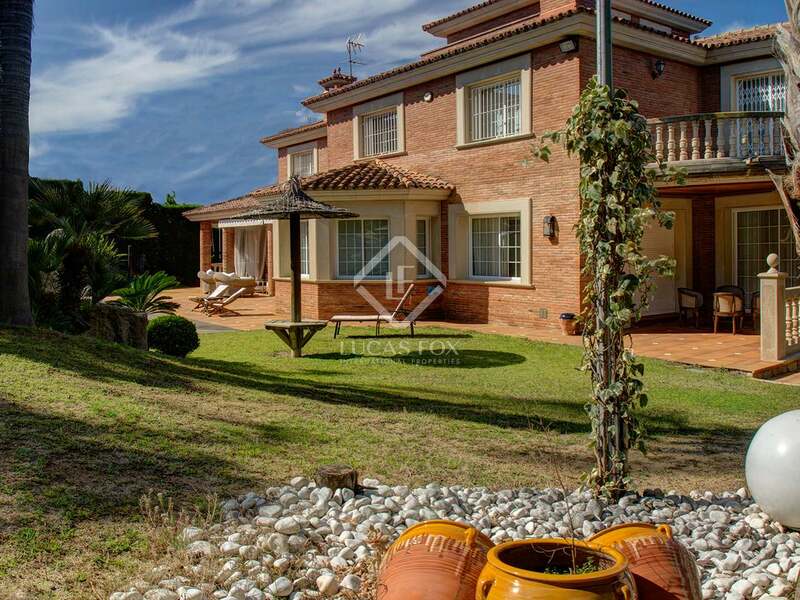 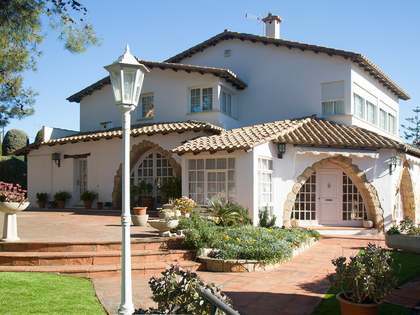 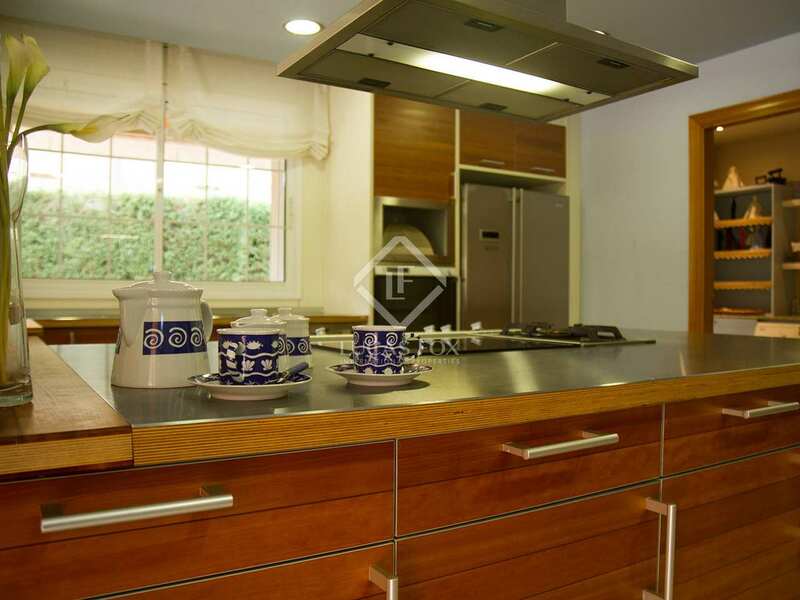 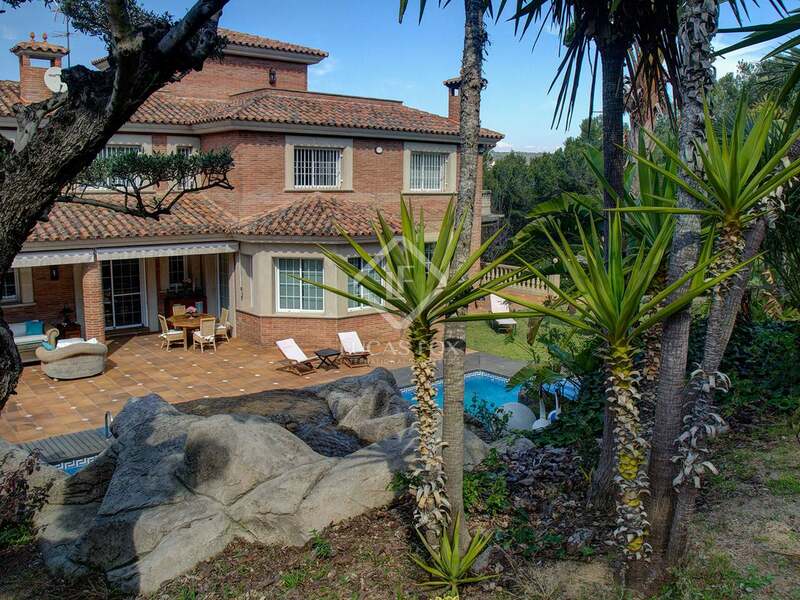 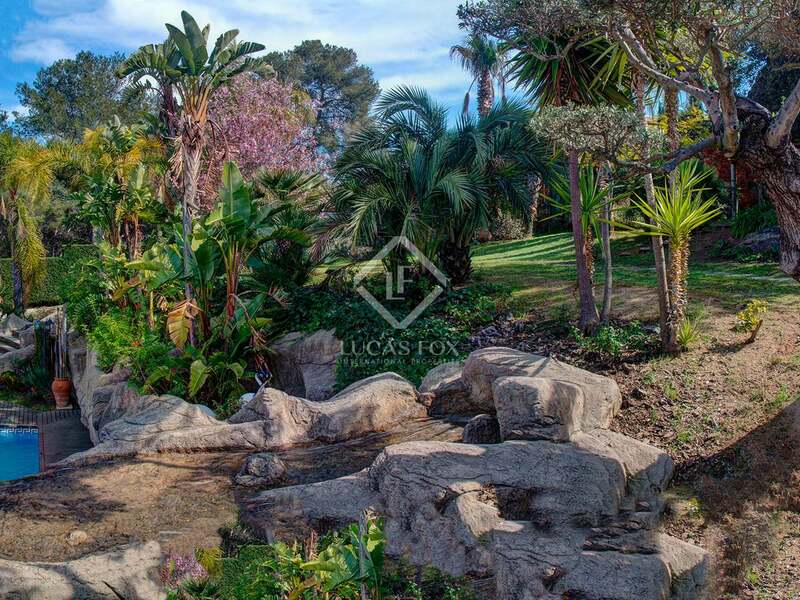 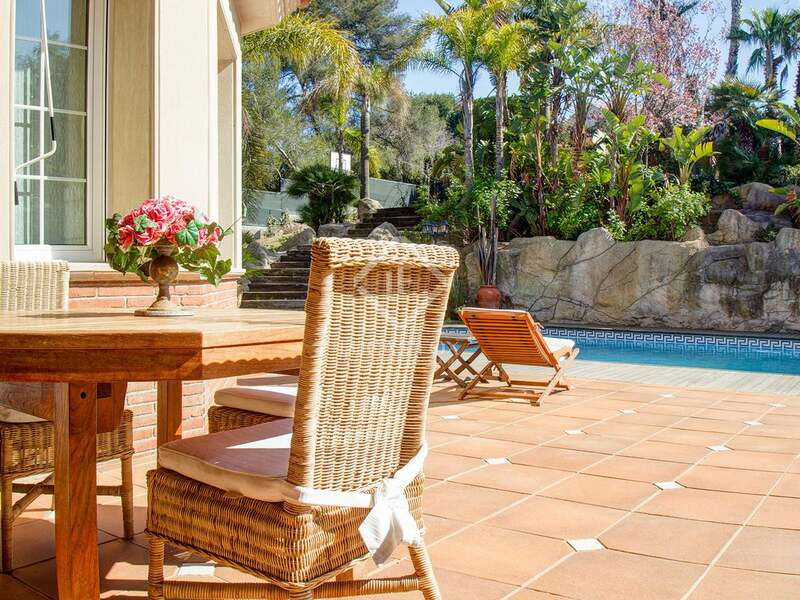 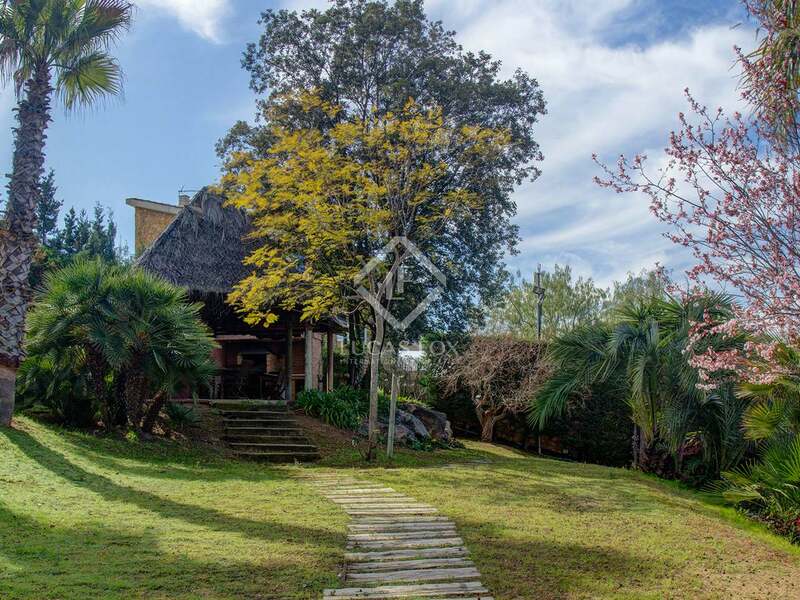 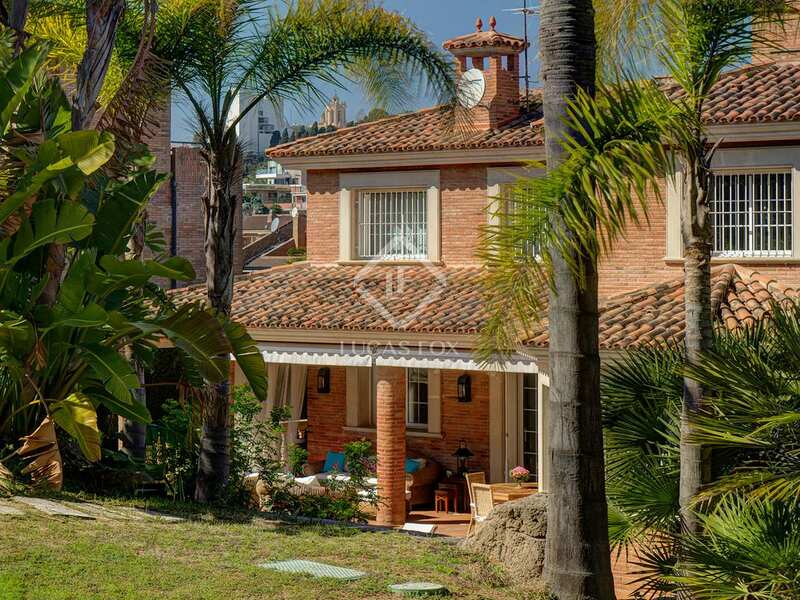 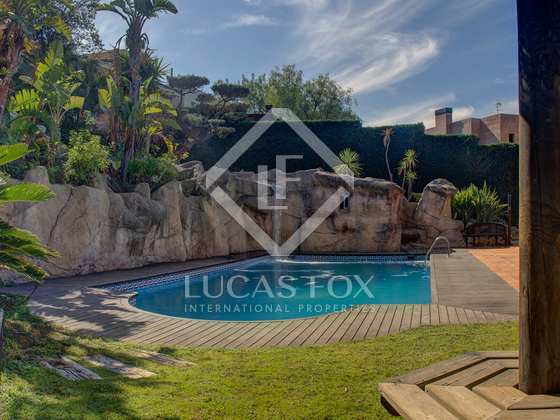 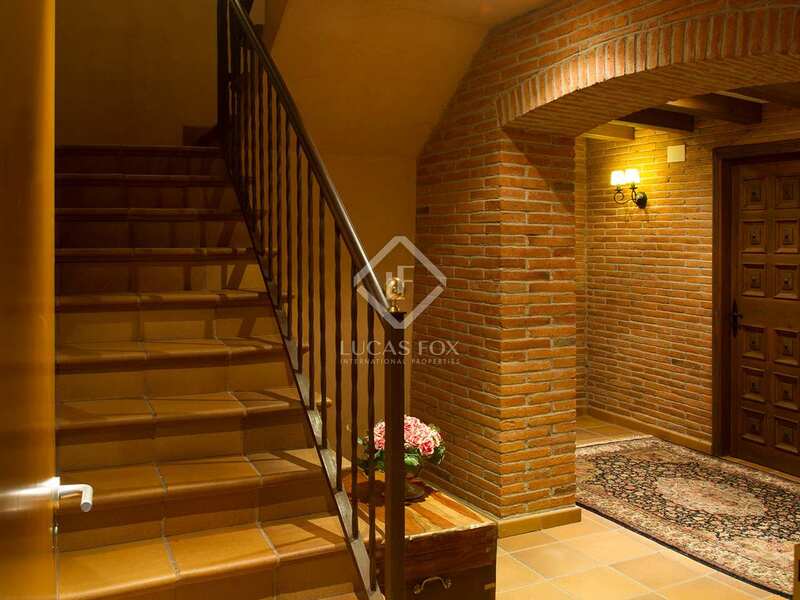 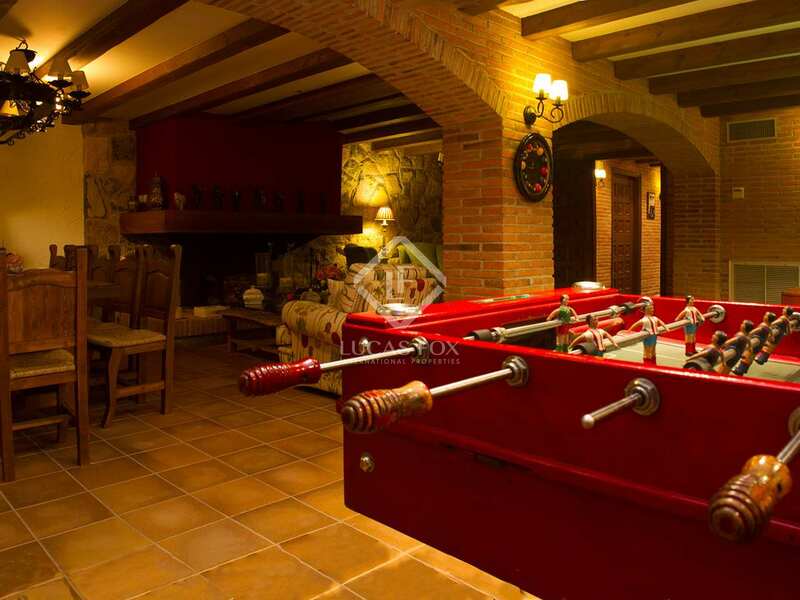 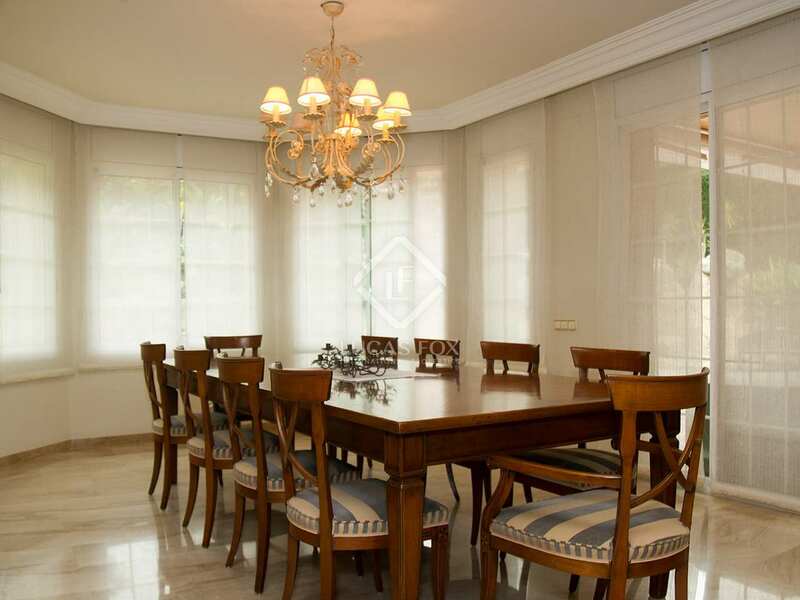 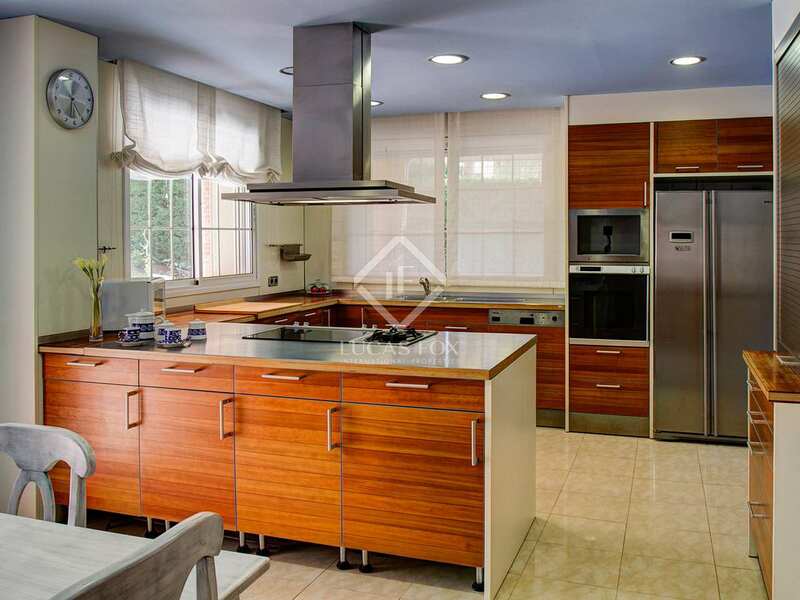 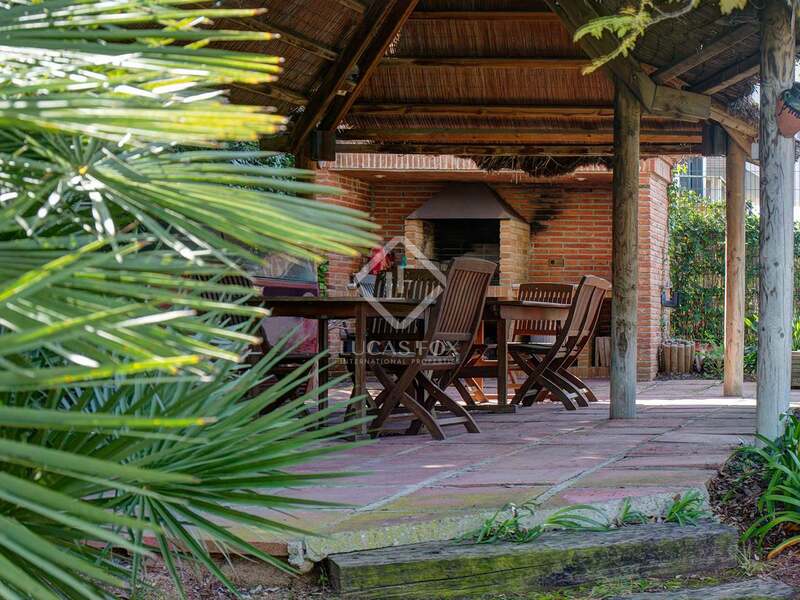 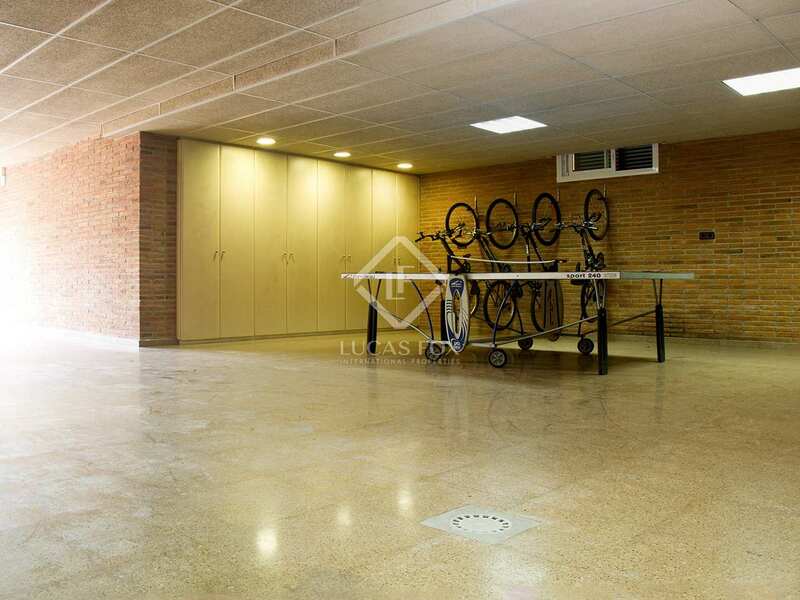 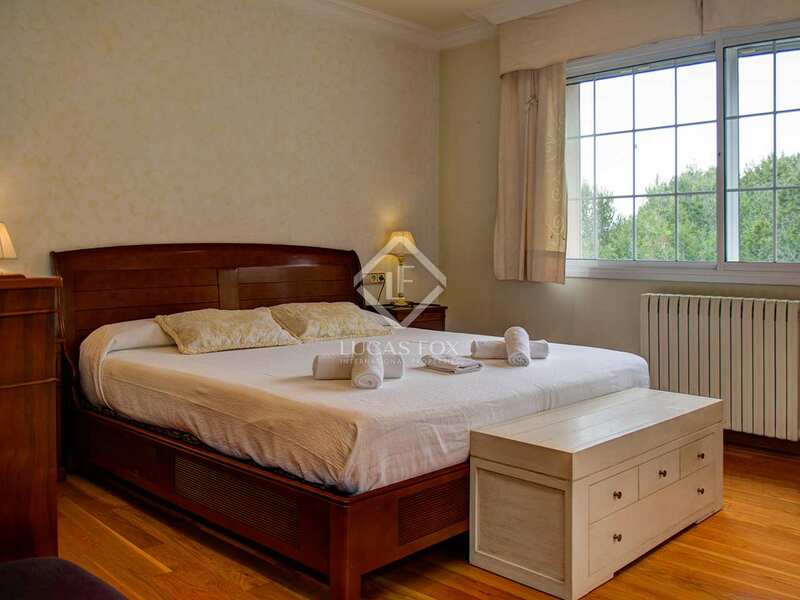 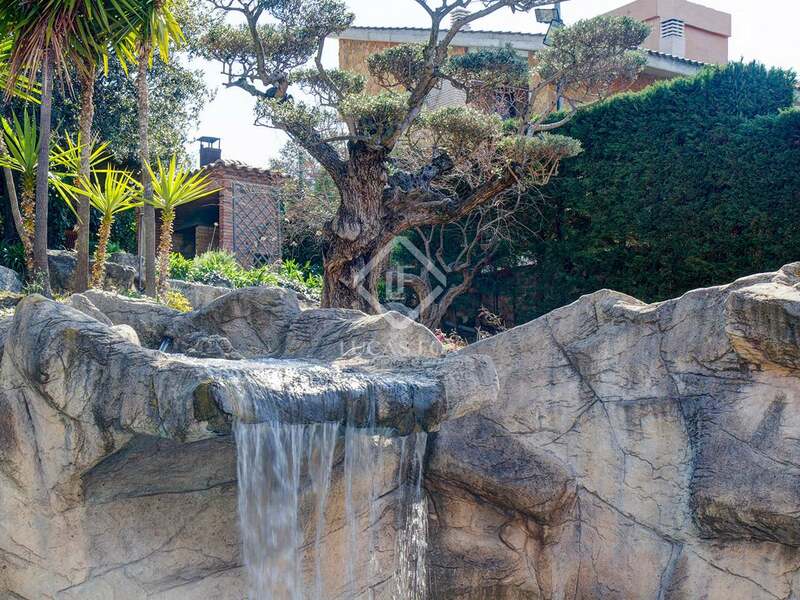 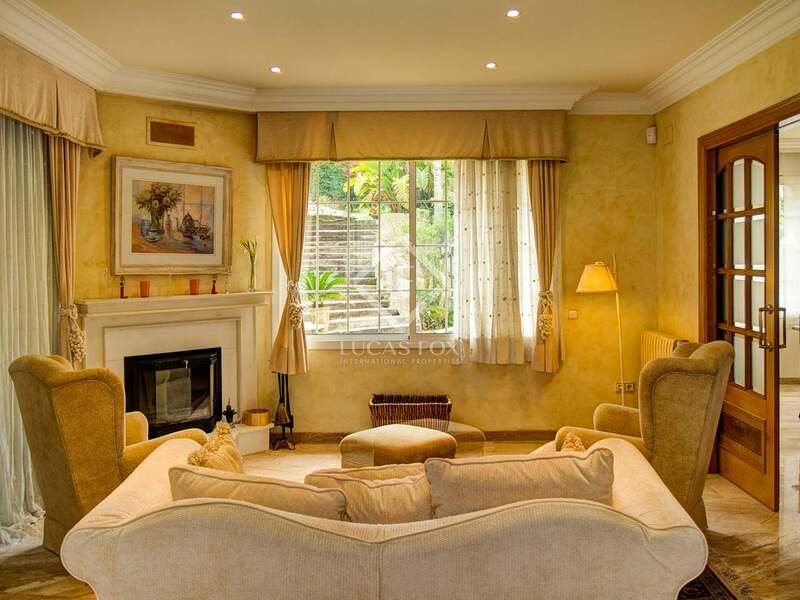 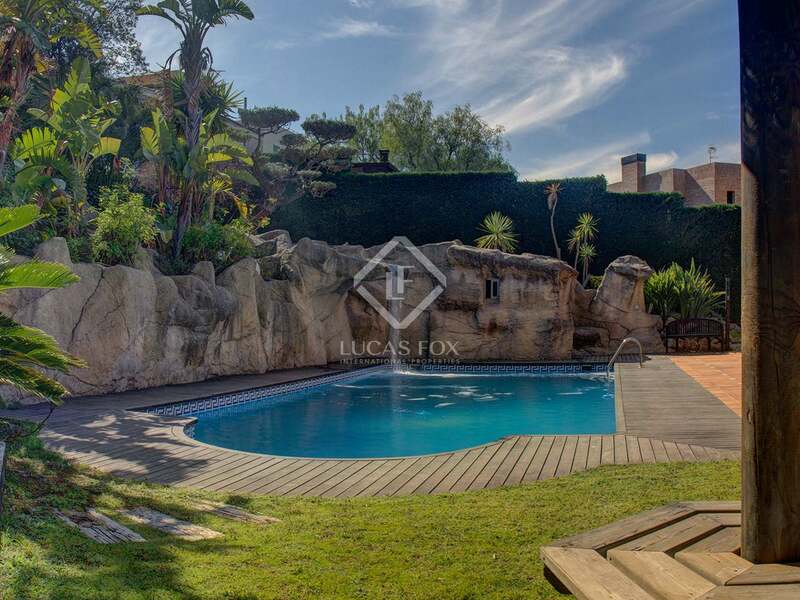 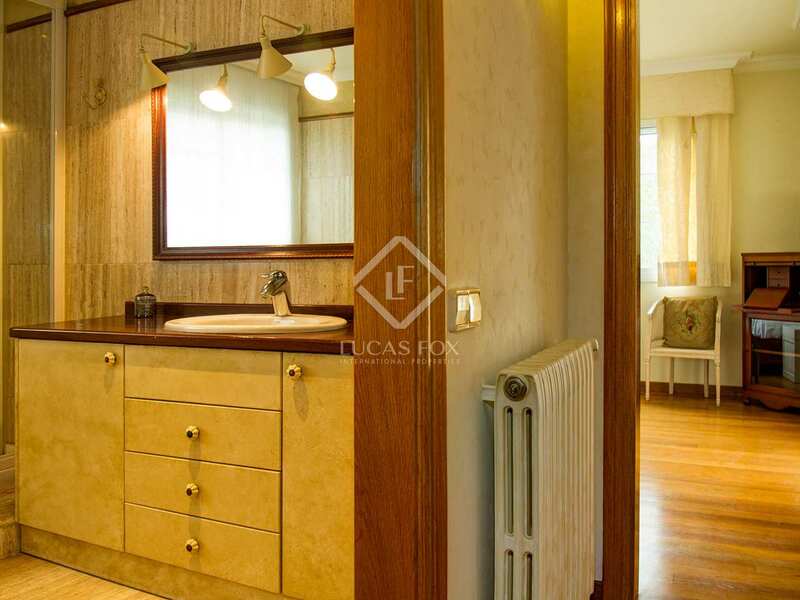 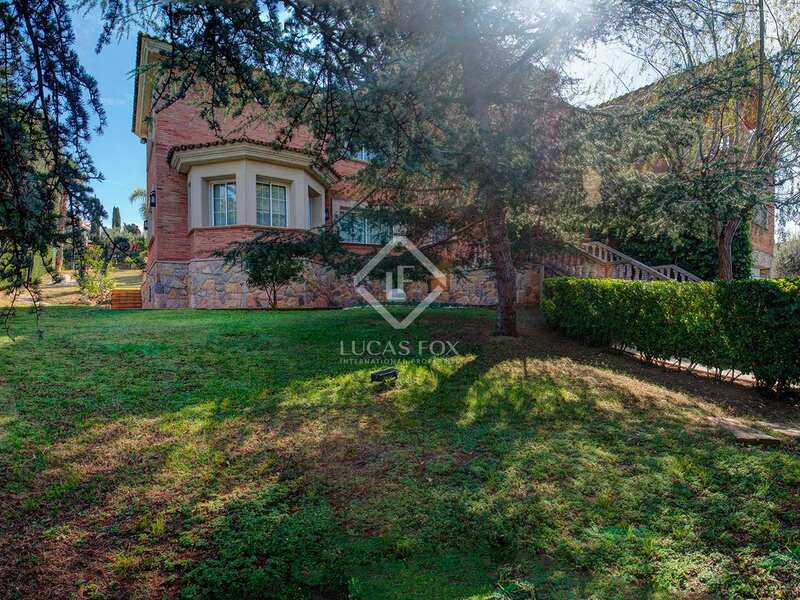 The exteriors offer generous gardens and sports areas on a plot of more than 2.000 m². 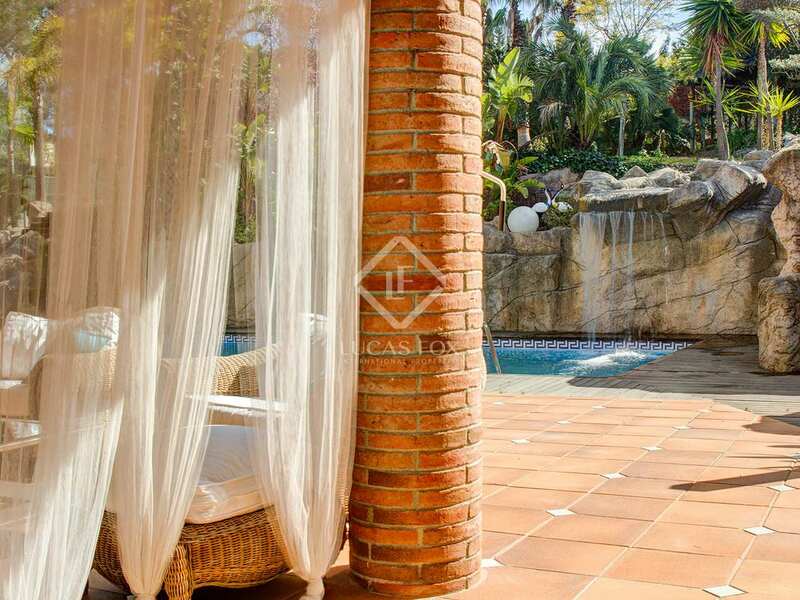 It consists of a barbecue area, a Polynesian-style pergola and different resting areas on several porches, located in front of the pool with a waterfall. 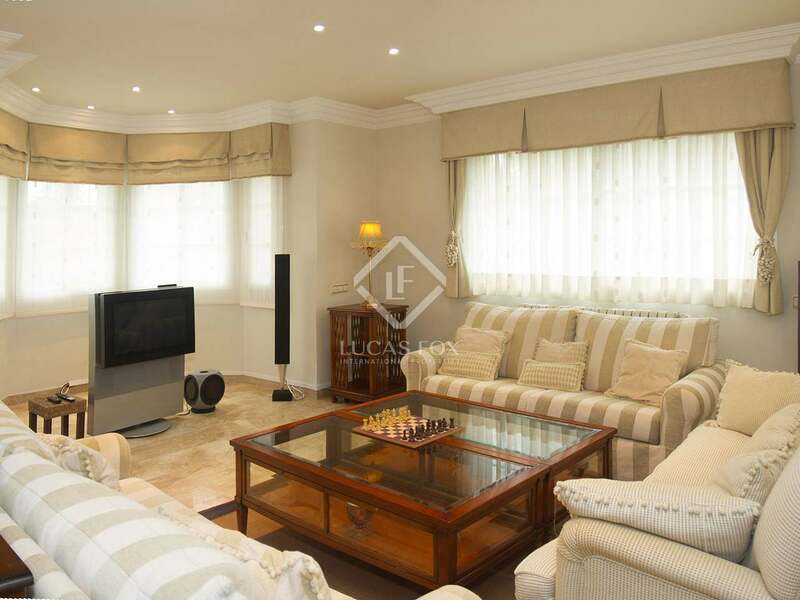 Contact us to visit this magnificent family home. 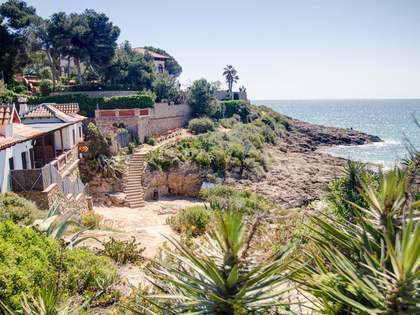 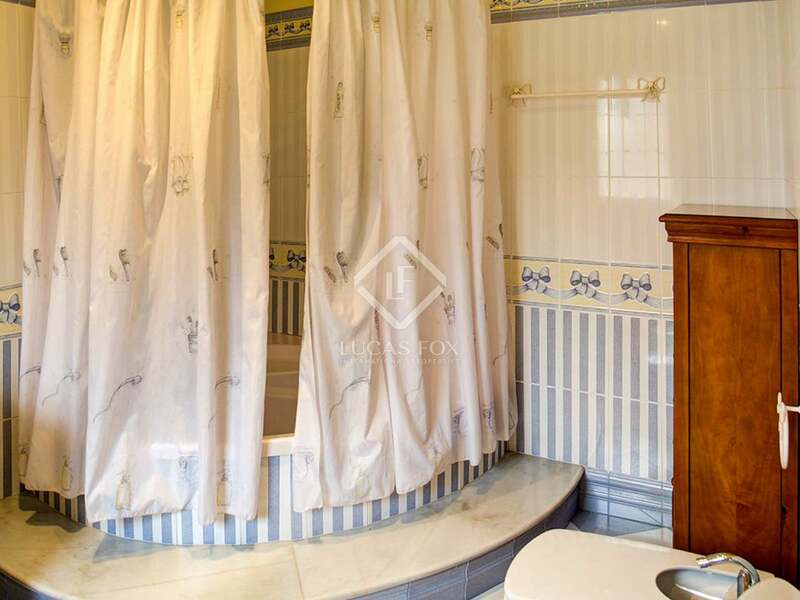 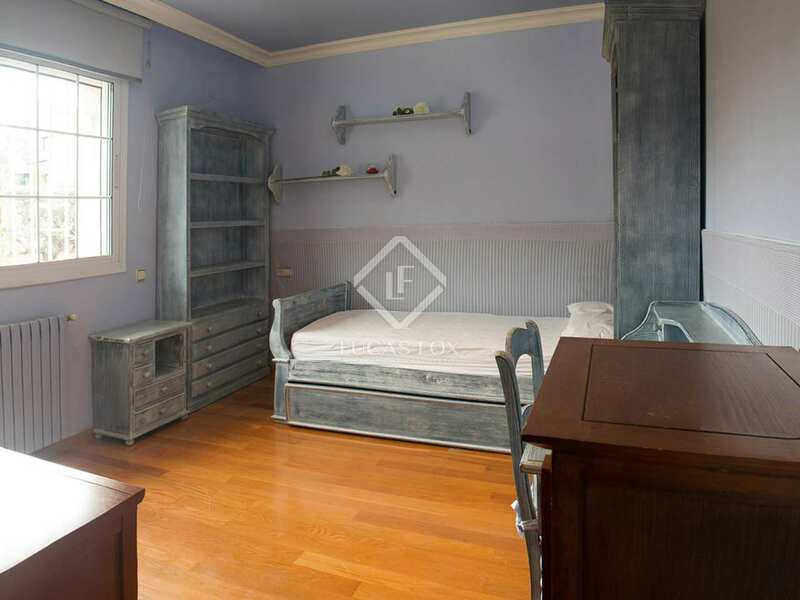 This villa is located a few metres from the beach Arrabassada and the city, in one of the most select areas of Tarragona.